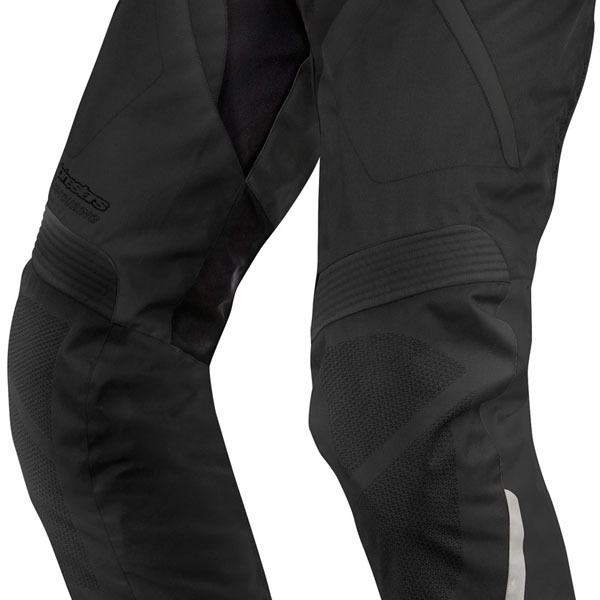 The Alpinestars Andes pants are constructed from advanced reinforced poly-fabric textile and are equipped with a Drystar waterproof and breathable membrane. 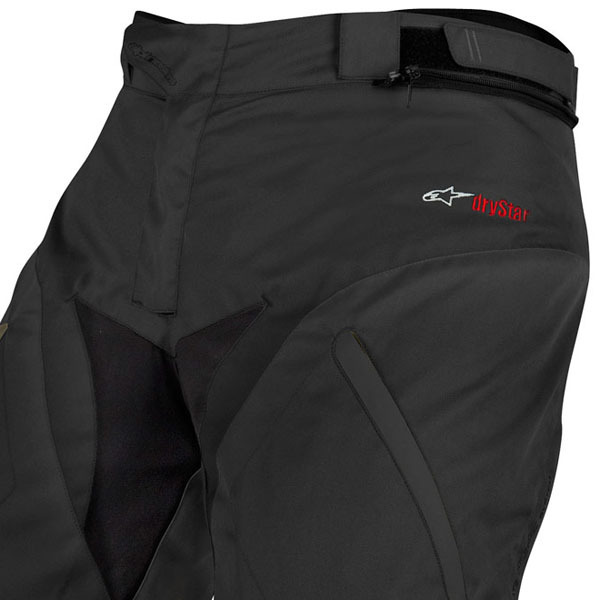 For cooler weather riding, there is a full length thermal liner which is removable and vents with zips can be opened up to increase the airflow during warmer weather. 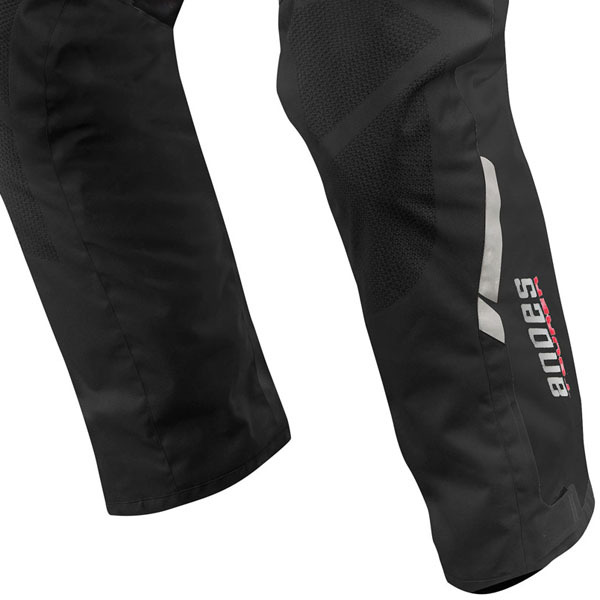 Other features include; reflective detailing, full connection zip, pockets for hip protectors and flex zones for improved comfort. Does it have knee protection? 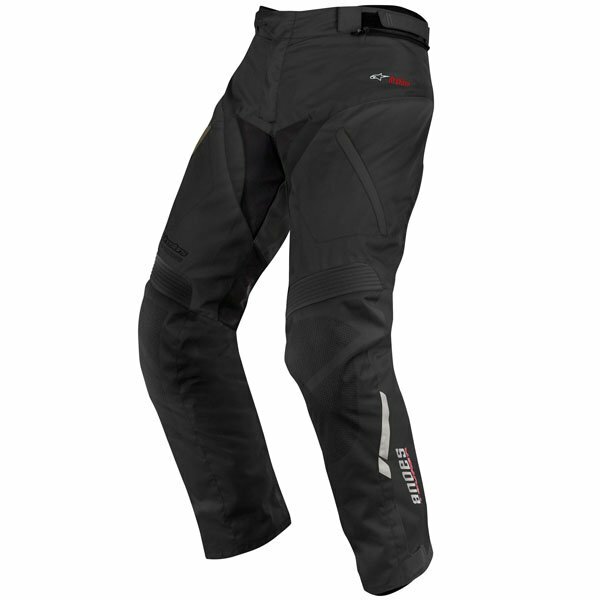 What is the hip protector compatible with these pants? The Andes Drystar comes with knee protection. The jeans will accept Nucleon hip protectors.